Here you can download any of the pdf's that we produce. In order to read them you will need to have Adobe Acrobat reader installed on your computer. This can be downloaded free from the Adobe website. 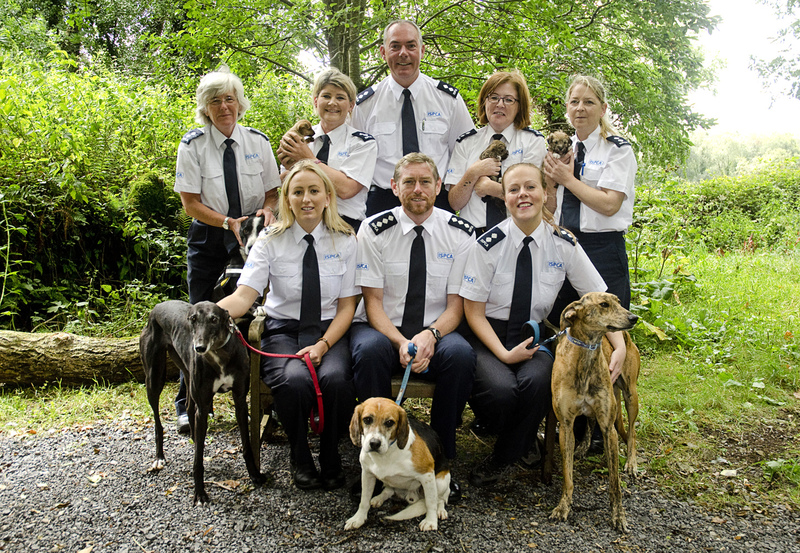 The ISPCA Newsletter is a magazine that is sent out to our supporters twice a year. It's full of interesting articles about our work, latest fundraising news and successes and information about how our donors can get more involved. Please click on the below links to download ISPCA Year End Accounts.